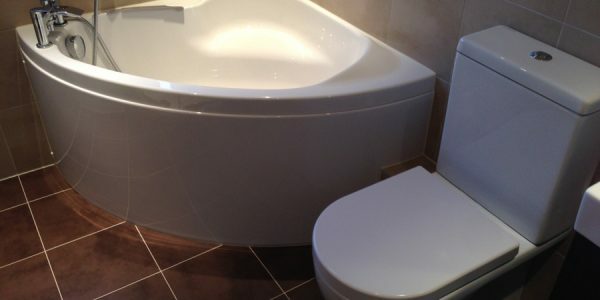 Aqua bathrooms helped us design and install a new bathroom. 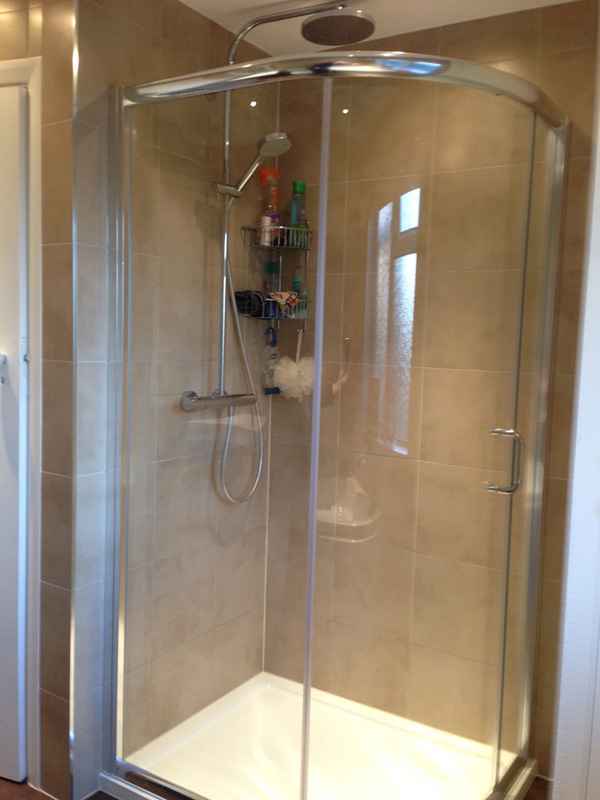 Lee was particularly helpful in recommending certain products and gave a very detailed breakdown of the proposed work. 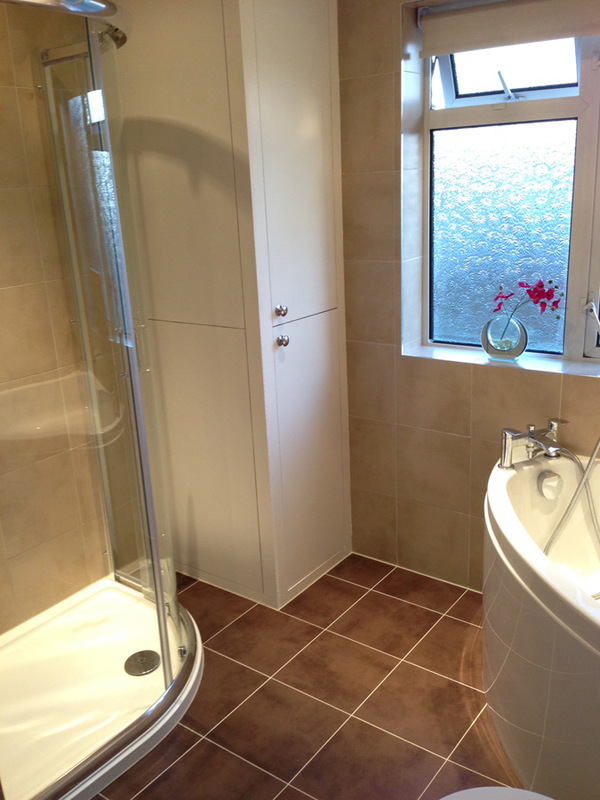 The quality of work is outstanding - the builders were very tidy and helpful. 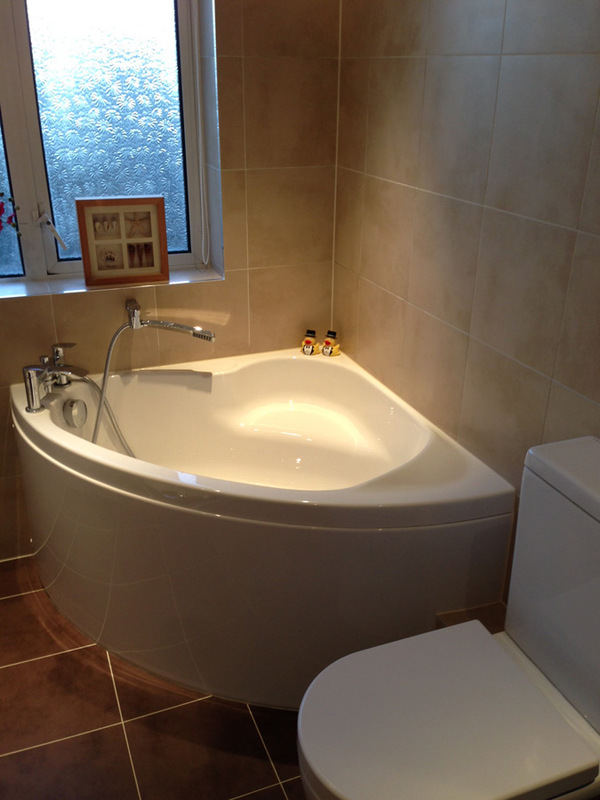 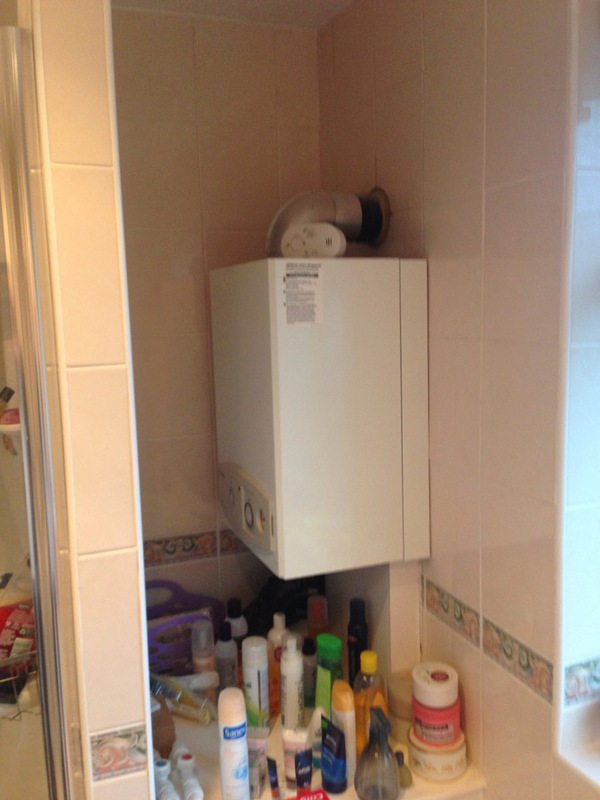 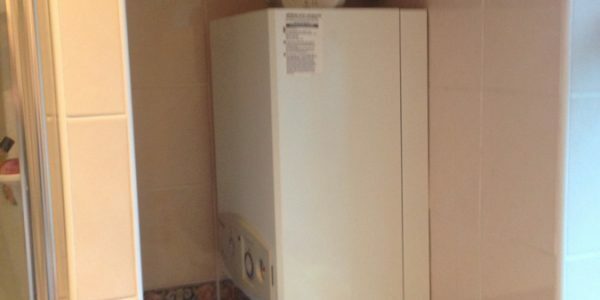 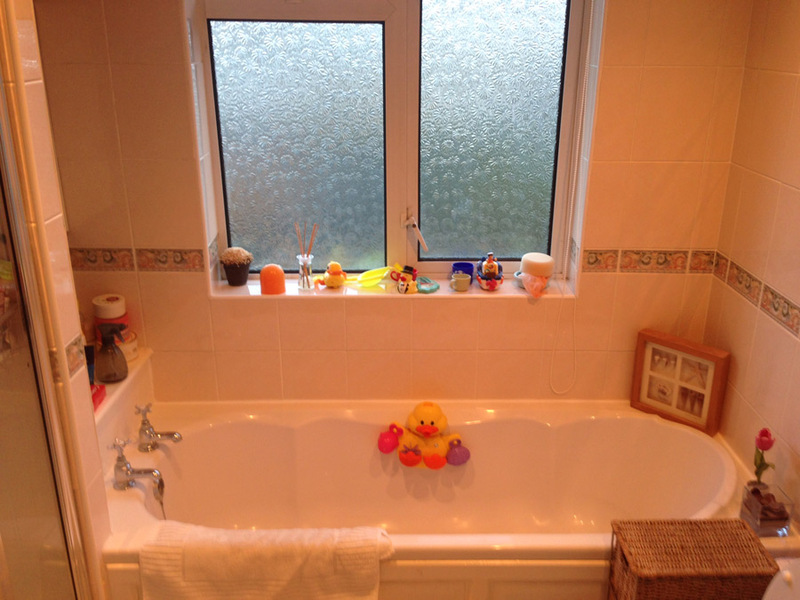 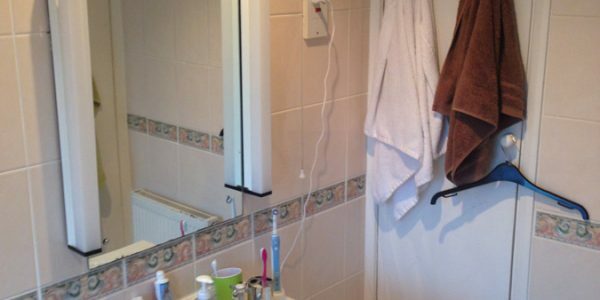 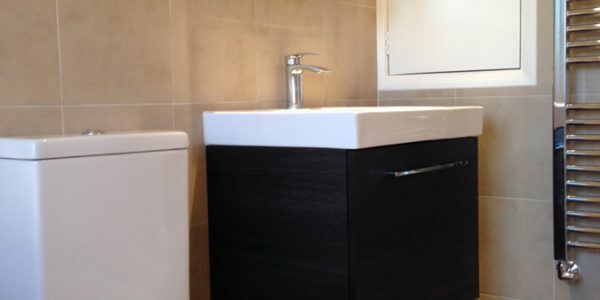 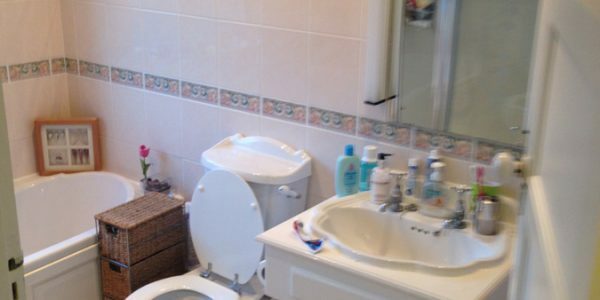 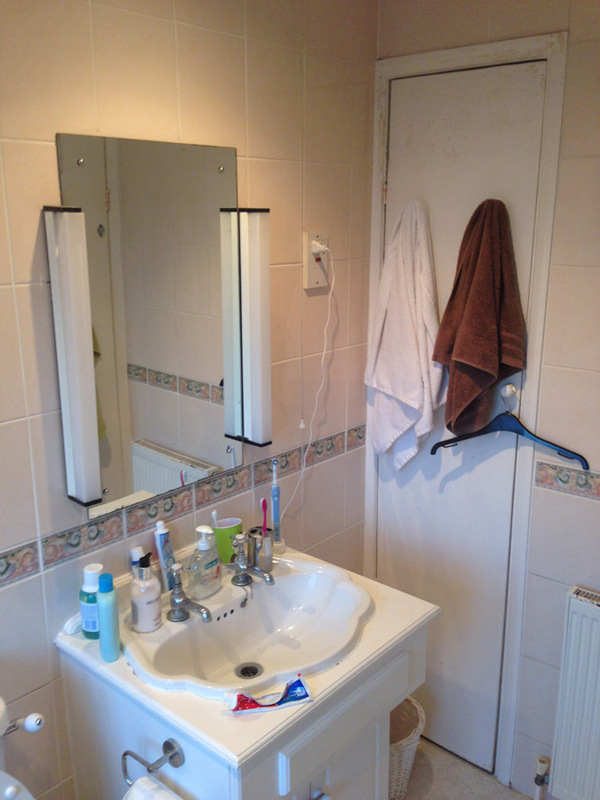 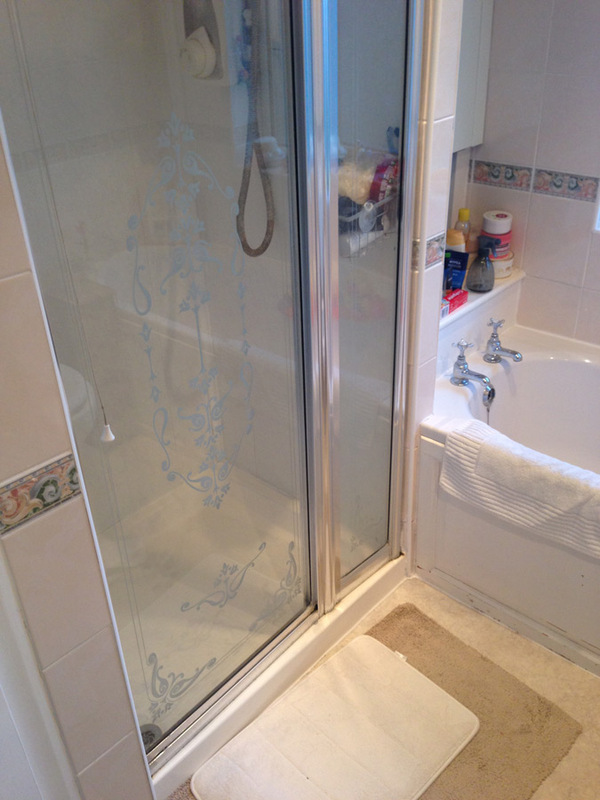 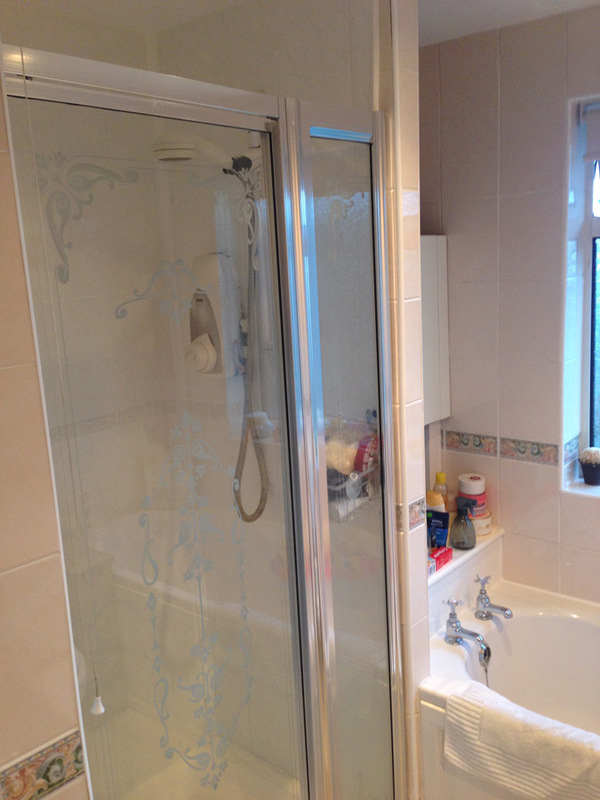 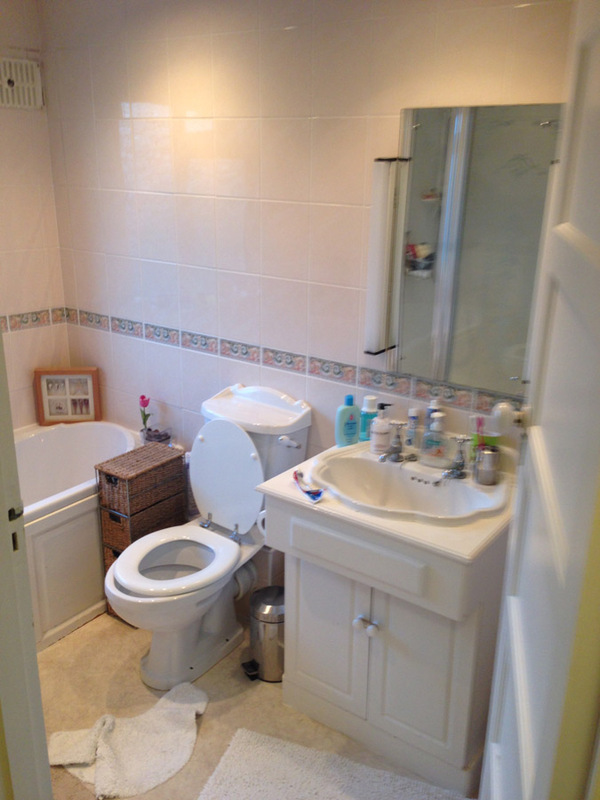 Removal of the old bathroom was done quickly and efficiently and all the rubbish was removed daily from the property. 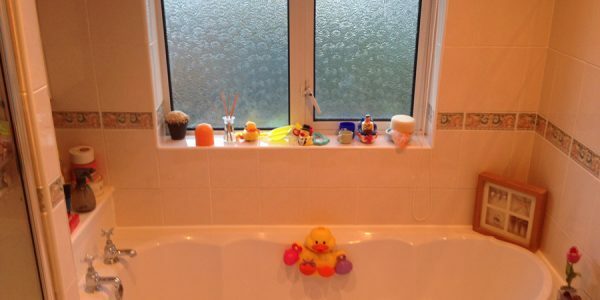 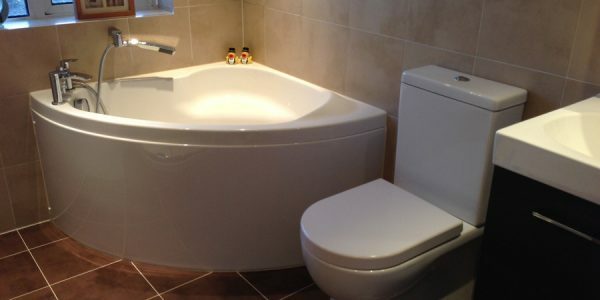 The fixtures are of a high standard even though the prices are comparable with other certain high street bath stores where the quality is lacking. 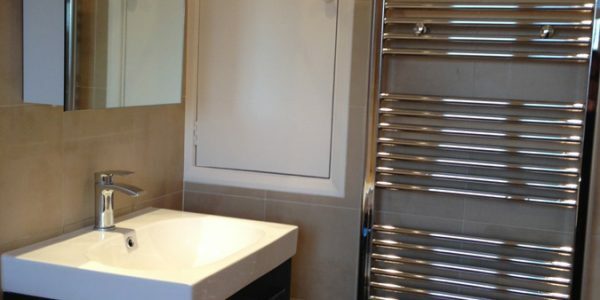 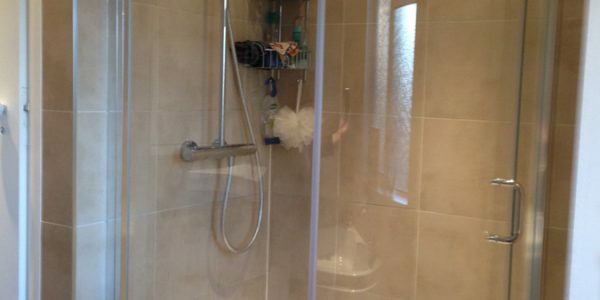 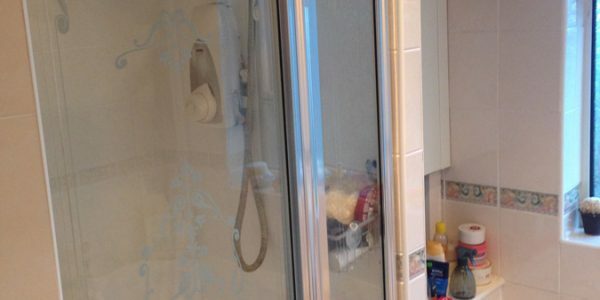 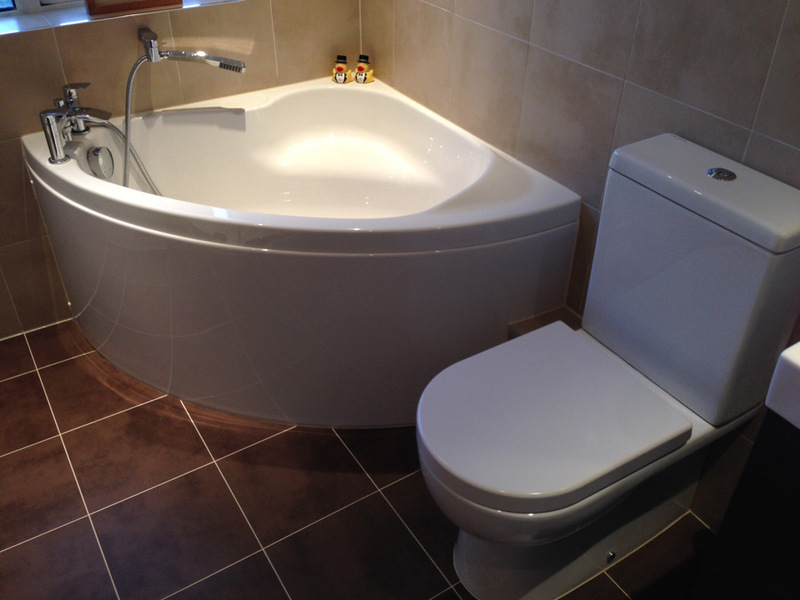 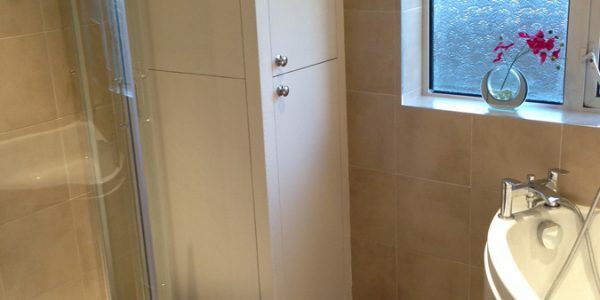 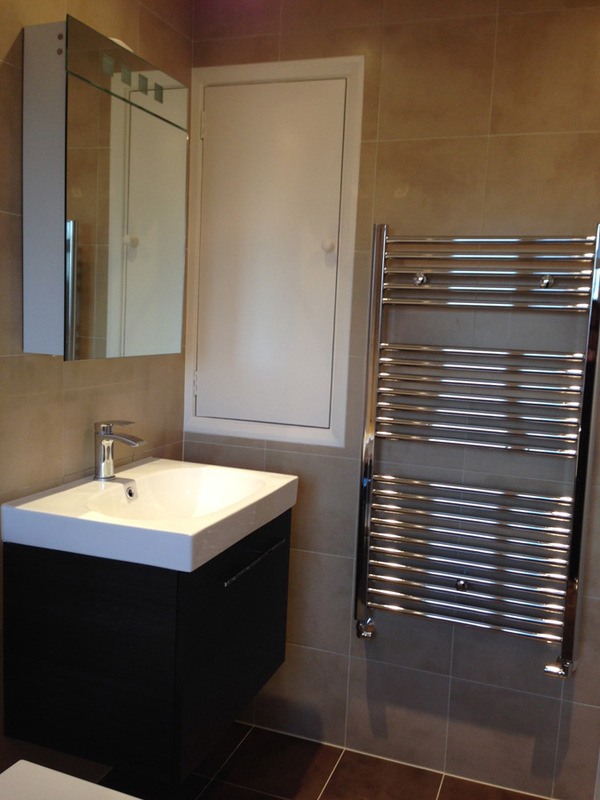 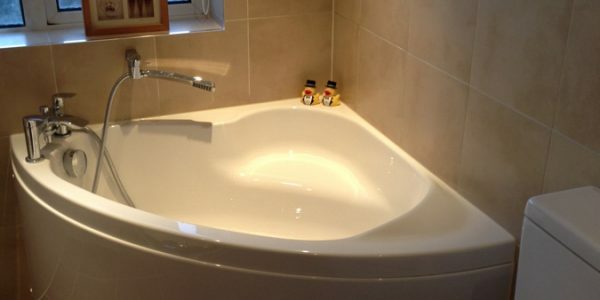 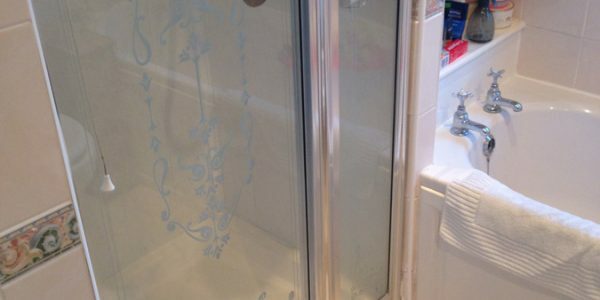 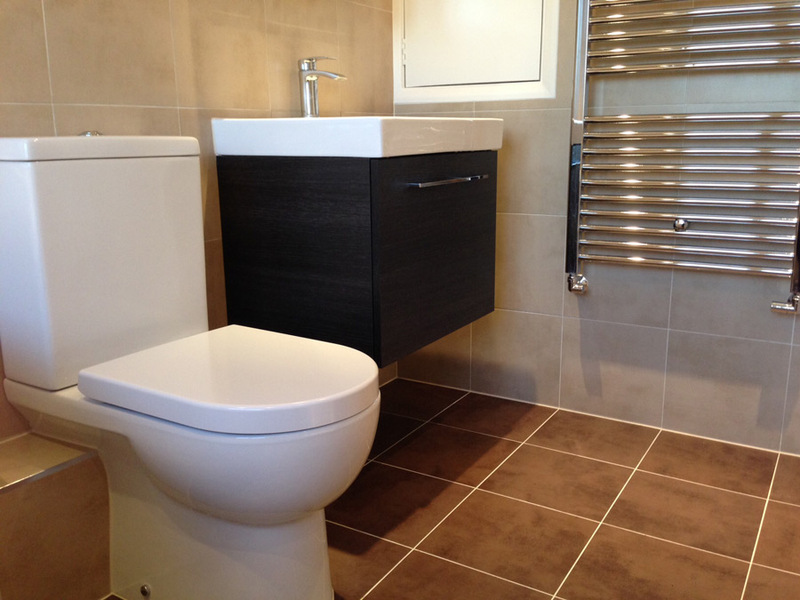 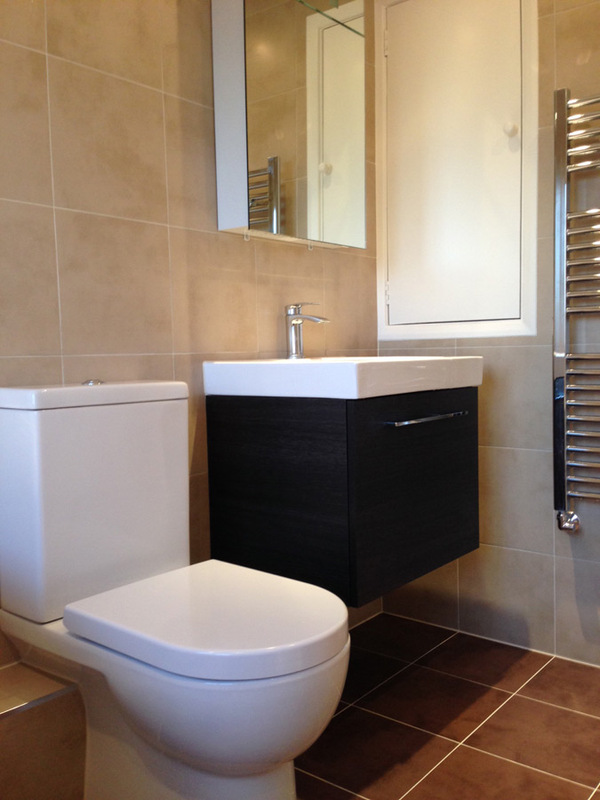 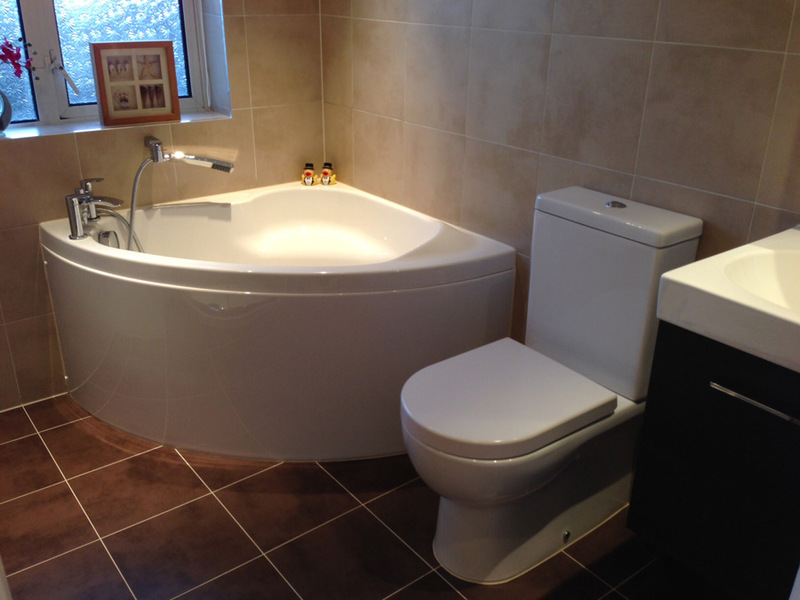 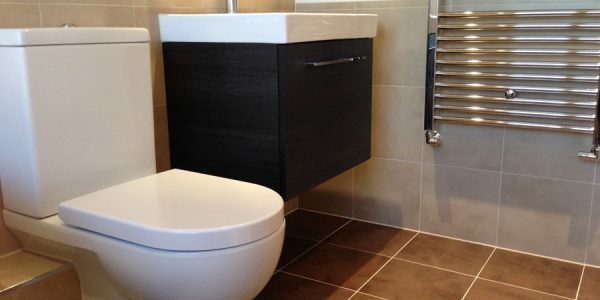 I would recommend Aqua Bathrooms to anyone wanting a high quality finish at a reasonable price.